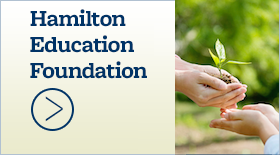 Original Blues Brothers Revue, Lion King & more coming to HFAC - Hamilton School District. 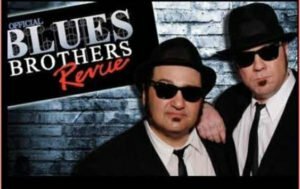 Fri., April 7 at 7 p.m. Reserved seats. All seats $25. Group rates available. Add $5 for all tickets purchased on day of the show. Thur., April. 6 at 7 p.m. 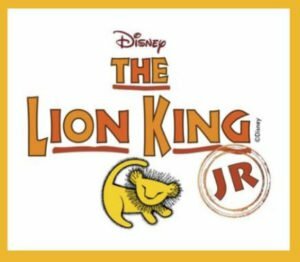 The African savannah is coming to life on the stage of the Hamilton Fine Arts Center with Simba, Rafiki and an unforgettable cast of characters as they journey from Pride Rock to the jungle and back again in this inspiring, coming-of-age tale. Join the Templeton Middle School Eighth Grade Chorus, under the direction of Jaye Mier, in this delightful theatrical event for the whole family that features classics like “Hakuna Matata,” “I Just Can’t Wait to be King” and “Can You Feel the Love Tonight” from the musical team of Elton John and Tim Rice. General seating. All seats $7. 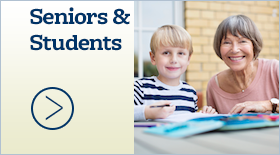 Children 5 years and under and adults with Golden Agers Passes are free. Sat., April 22 at 7:30 p.m. Proudly showcasing the first and second place winners of the young artist competition, Manuel Landin and Alexander Zhu. Orchestral repertoire includes Barber’s famous “Adagio for Strings” and dramatic treats by Aaron Copland. General seating. 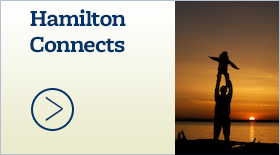 Ticket are $15 for adults $15, $12 for seniors 65 and older and $6 for students 18 years and younger..
Tickets may be purchased online at www.HamiltonFineArtsCenter.com, by phone at (800) 838-3006 or by visiting the HFAC box office on Wednesdays from 2 p.m. to 6 p.m. when school is in session. 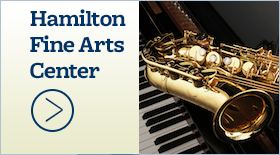 The Hamilton Fine Arts Center is located at W220 N6151 Town Line Road, Sussex.